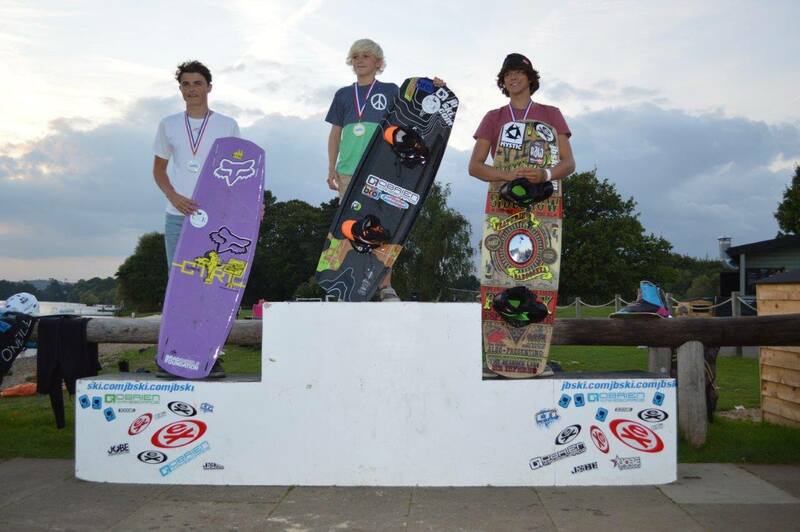 Happy to make podium riding my new sick Jobe Conflict board at the first comp of the year, IWWF points ranked ‘Spring Into Season’ held at JBski at the weekend, stepping up into Junior Men this year, congrats to Liam and Joey and big thanks to Jobe Watersports Jobe Wake Park, Revo Sunglasses, Fox Head Europe and FRO Systems – Adrenaline Sports Co. for supporting me this year! Stoked that I’ve just signed my new contract with my new Board sponsor and ill now be riding for Jobe Sports International, riding their Conflict cable board, really looking forward to being part of the Jobe Team. Here’s a quick summary of my 2014 competition season. It all kicked off with a trip to Hipnotics cable park in April for some early season training and to put together a new riding video for my sponsors. Then throughout the year I entered various Cable competitions with some great Podium places topping it off in the UK with taking the cable National Title in Boys held at my home cable Jbski.. 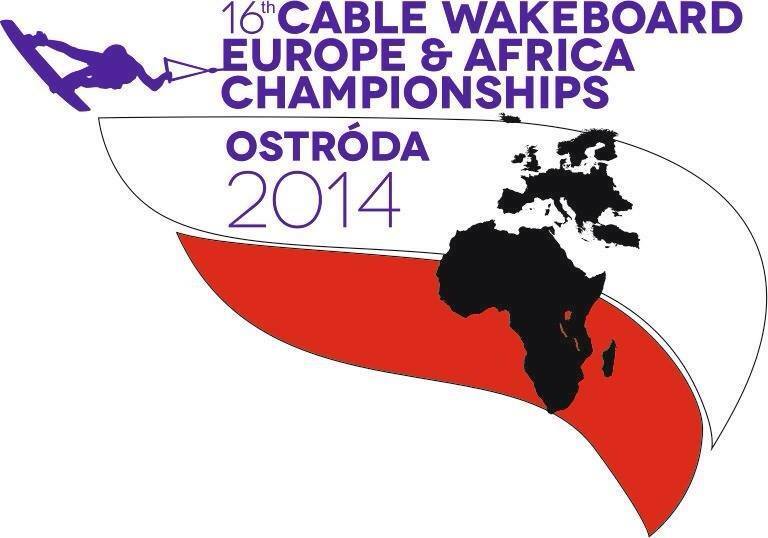 I was also selected to be part of the Cable GB Team as well as selected into the British Water Ski & Wakeboard Talent Development Programme designed to help young riders win medals at European & Worlds comps. 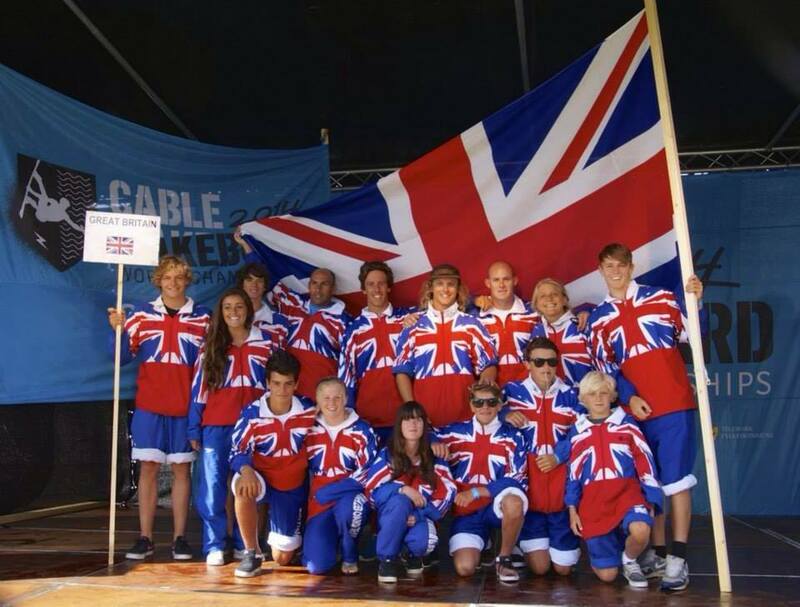 The other highlights for me were representing GB and taking the Silver medal out in Poland at the Cable Europeans in Boys and taking the Bronze medal at the Cable Worlds in Norway a great achievement in such competitive competitions! 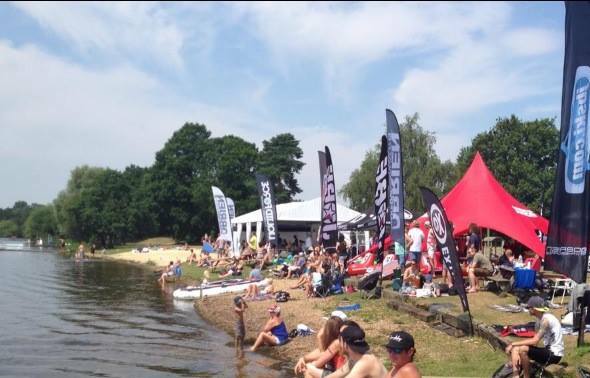 Also getting through to ride in the Plastic Playgrounds competition held at Liquid Leisure wakepark alongside some of the best international wakeborders in the world was such a great experience. 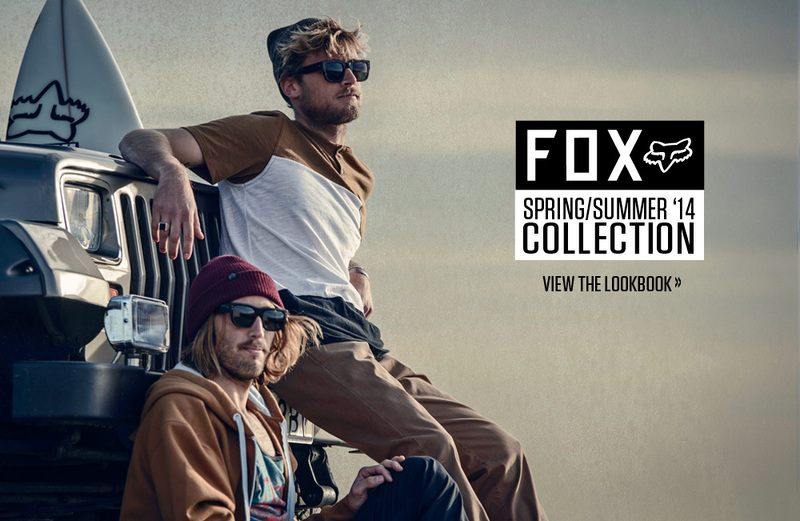 BIG thanks to all my sponsors in 2014 and the people I ride with, FOX Clothes, CTRL Wakeboards, FroSystems and BWS&W Talent Development Program, for all the equipment and funding. 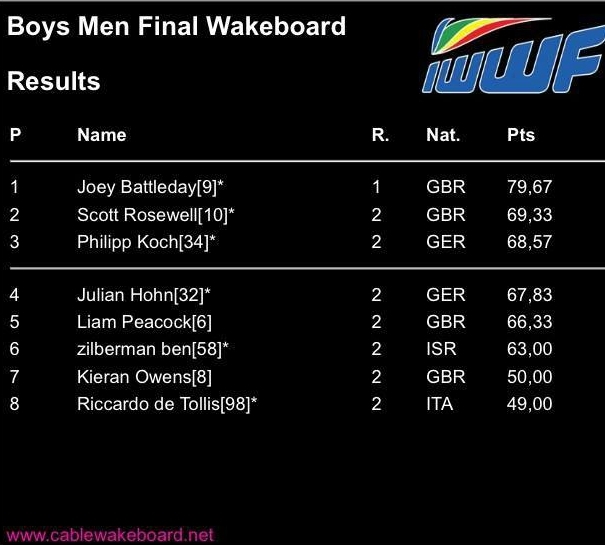 Finishing off my last year in Boys ranked overall 1st in the UK & 1st in the World by the IWWF/CWWC official overall rankings great to have three GB riders ranked in top 5 Boys in the World, you can see all my 2014 comp results HERE. 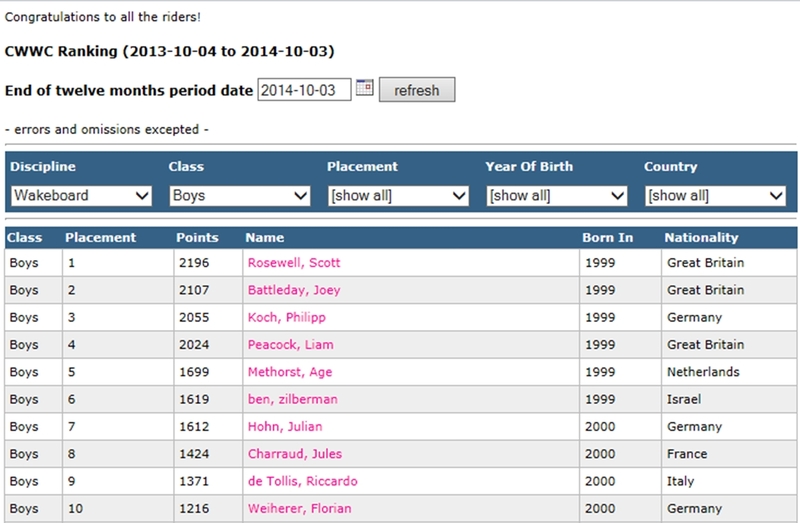 Looking forward to 2015 brings moving up into Junior Men! 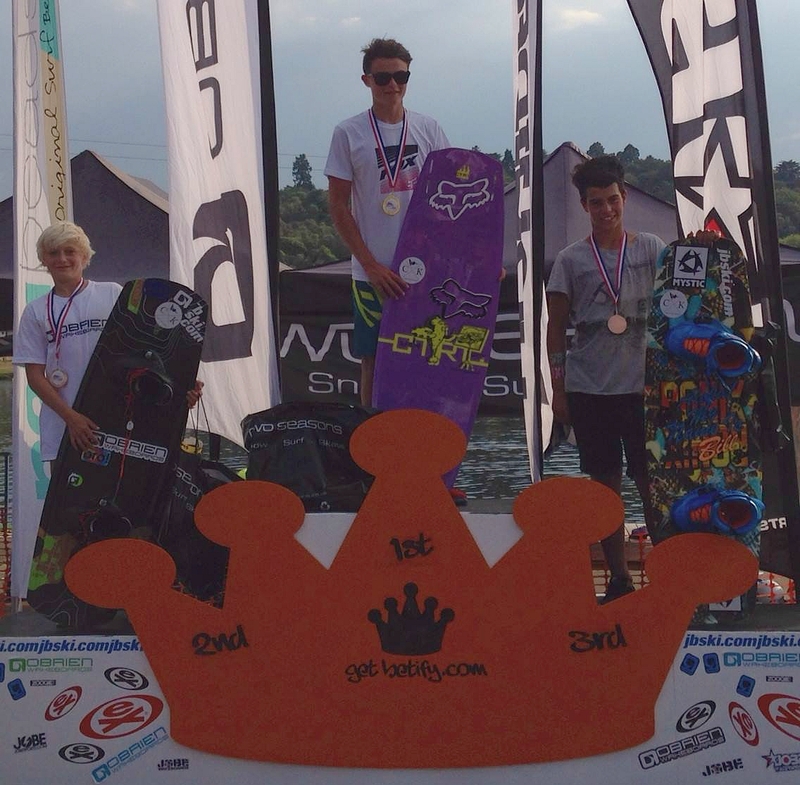 Happy to make Podium stepping up into Junior Men division taking 2nd at the weekend on the Ctrl Supreme in the ‘Clothes For Kids’ charity comp held at JBski Wakepark. Thanks to Sophie Cordery for organising such a great event and congrats to Joe & Ryan for making podium. Just returned from having a sick time at the Worlds in Norway held at Norsjo Wakepark, winning my heat I went straight through to the Boys Finals along with my other two team mates. 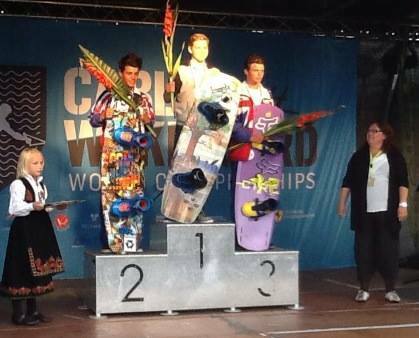 The finals where made up of eight riders of various Nationalities with two runs each, I fell on my second harder run but my first was good enough for Third place taking the Bronze medal riding my Ctrl Supreme board. Congrats to my team mate Liam for taking the Silver and Joey for 4th. Team GB also ended up with the Silver medal. 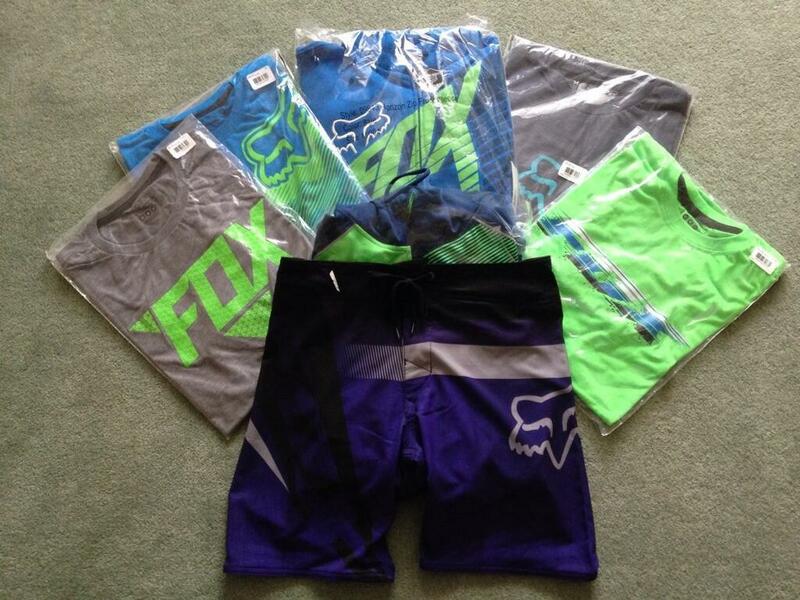 BIG thanks as always to my sponsors for all their help, FOX EUROPE Clothes, CTRL EUROPE Equipment, IPROSPORT Hydration Drinks as well as BWS&W for the Funding. 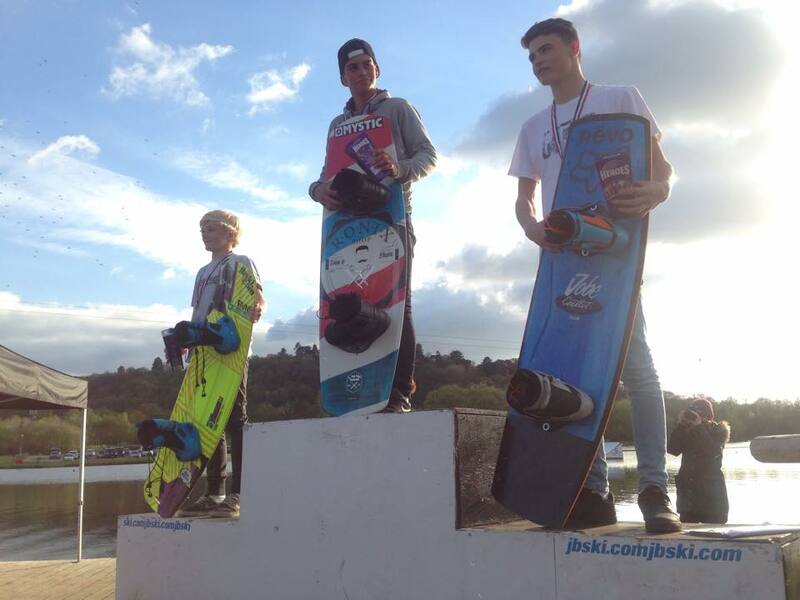 So happy with winning the UK Nationals at the weekend, such a sick event thanks to JBski for hosting it and Fox Europe, IPRO Sport Drinks and Ctrl Europe for all the support and help. 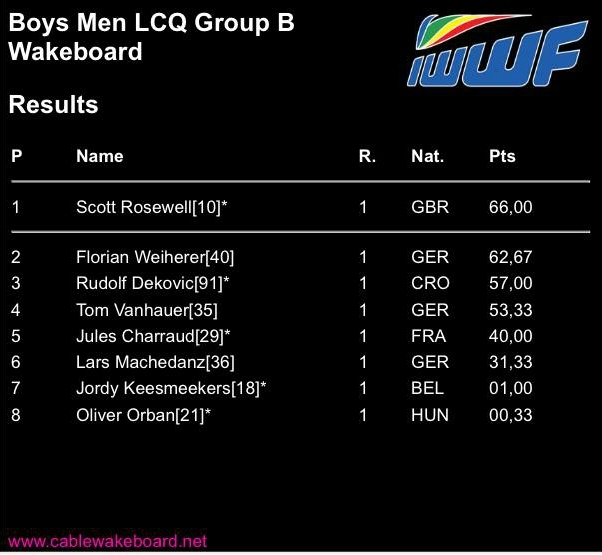 Just returned from having a great time at the Europeans in Poland held at Cable Wakepark Ostroda, having fallen twice in qualifications, I had to go into LCQ’s and thankfully came first in my heat putting me through into the Boys Finals along with my other three team mates. 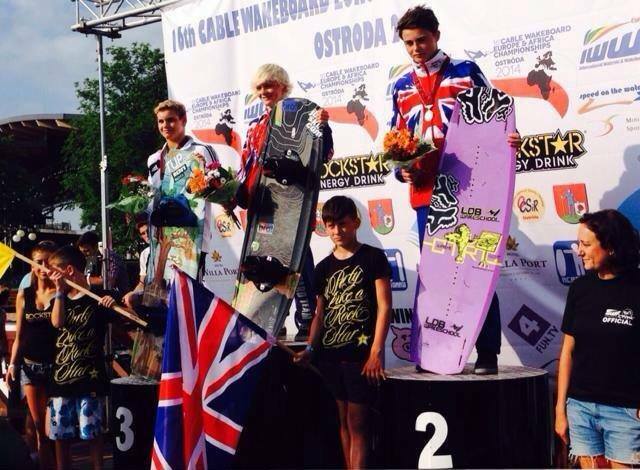 The finals where made up of eight riders of various Nationalities with two runs each, I fell on my second harder run but my first was good enough for second place taking the Silver medal riding my Ctrl Supreme board, congrats to my team mate Joey for taking the Gold. Team GB also ended up with the Silver medal. BIG thanks as always to my sponsors for all their help, FOX EUROPE Clothes, CTRL EUROPE Equipment, IPROSPORT Recovery/Energy Drinks as well as BWS&W for the Funding and CK (coach) & Heather (team mum) for looking after me. British Nationals at JBski this weekend then heading out in a few weeks after that to compete in the Worlds in Norway at Norsjo Cable Wakepark.